As Fall moves in, I wanted to share a few updates on the housing market. 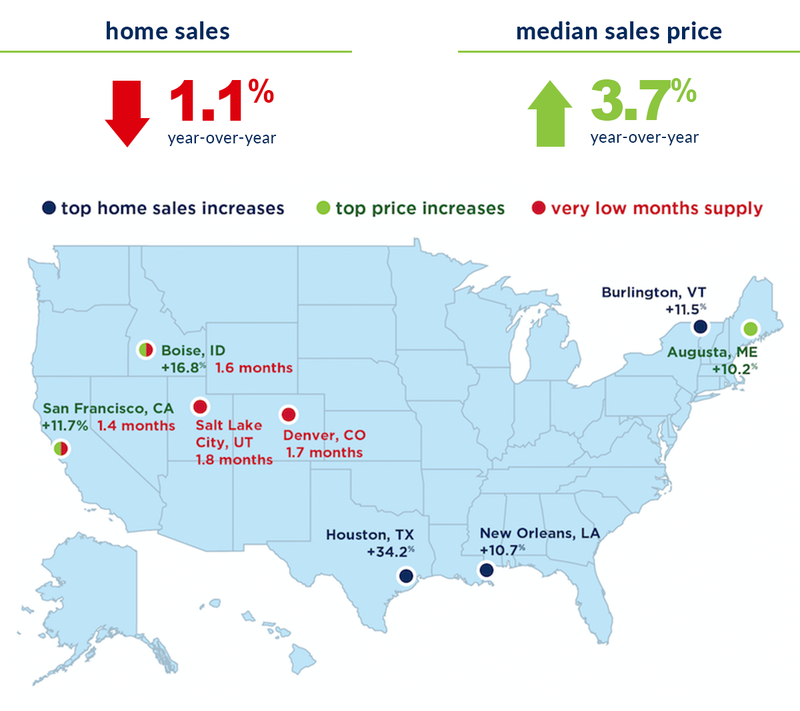 The August RE/MAX Housing Report shows that inventory remains low and prices are still on the rise. However, the number of days a house is on the market has decreased. 2. 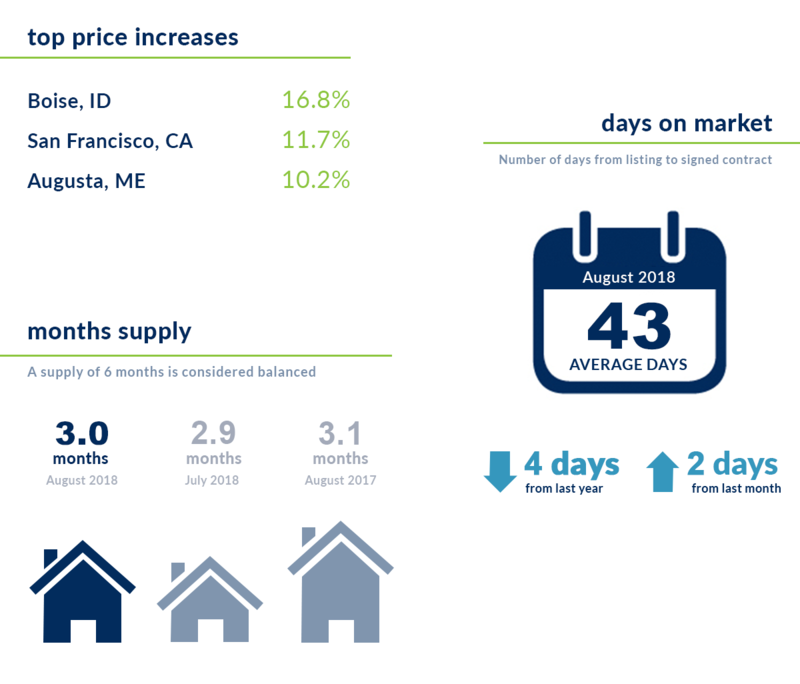 August market the 29th month with a year-over-year price increase. This could be a sign of a balanced market in the future. Wondering what all of this means for you? I’d be happy to discuss these numbers along with our local market conditions with you personally. Feel free to give me a call with any questions or for a complete home and market evaluation.